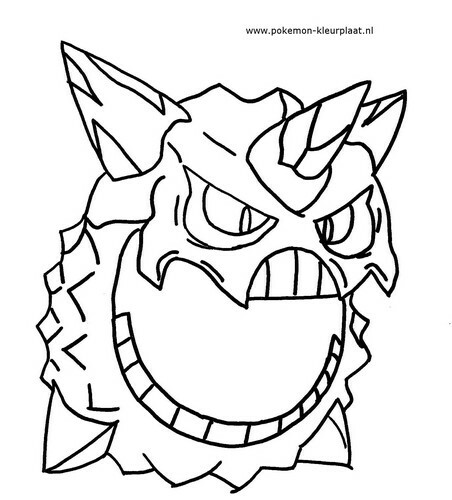 Mega Glalie. 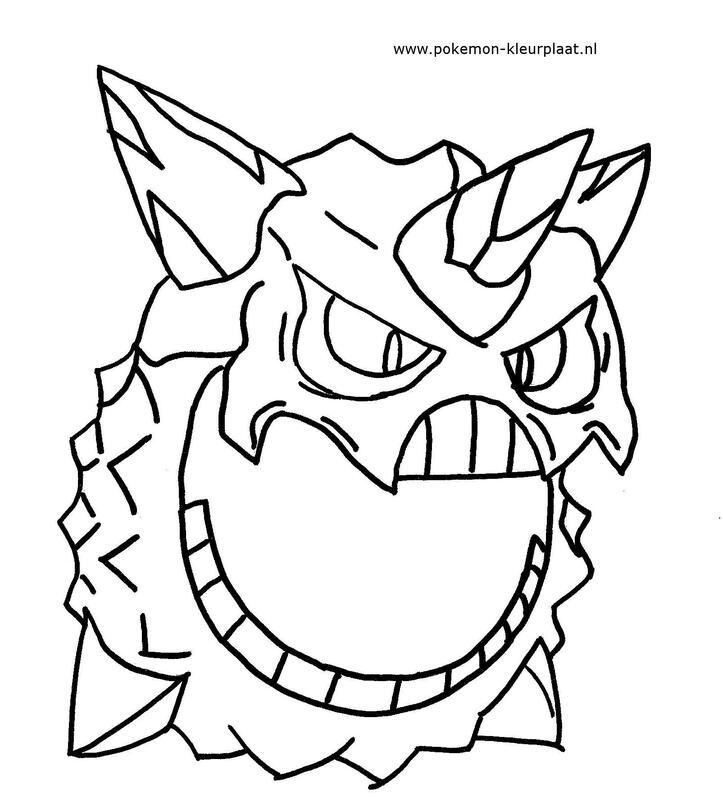 Coloring Page of Mega Glalie. HD Wallpaper and background images in the 포켓몬스터 club tagged: pokemon megaglalie omegarubyalphasapphire. This 포켓몬스터 fan art might contain 벤 다이어그램, 벤의도, and 벤의 다이어그램.